Ylang Ylang essential oil is derived from the star-shaped flowers of the tropical Ylang Ylang tree and it has a sweet, rich, and spicy aroma. Apply Ylang Ylang to the back of the neck for a calming, uplifting effect. Blend several drops of Ylang Ylang with fractionated coconut oil and massage into back and shoulders to help reduce the effects of daily stress. 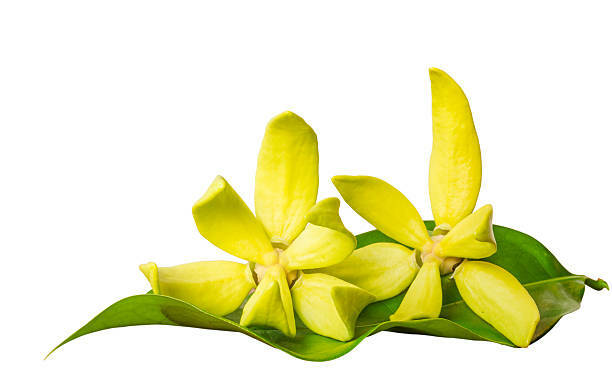 During the damaging heat of the summer, massage Ylang Ylang into your scalp to increase the appearance of healthy, shiny hair. Next PostNext Are essential oils safe to use around pets?